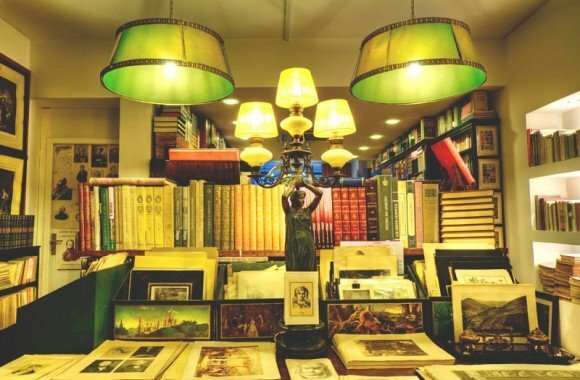 A stroll around the streets of the old Porto town can reveal a whole new world of old books (from the just old to some true rarities) sold by people whose connection with books and their stores is unique. 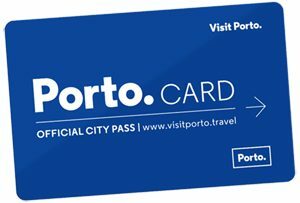 Check by yourself and go the touristic pathway with a purpose out of the beaten path – because when you get to know these stores, their owners and the books you will understand a bit more of Porto’s tradition. You can find Académica on the number 10 of Mártires da Liberdade street. It is a very cute house founded in 1912 and since then selling old and rare books. The motto of this book-scout is “from the study comes the light”. There are books that fit every wallet: from 2.50 € to 25.000 €, the latter if you would like to buy a charter letter by Dom Manuel I, a Portuguese king. Don’t be shy. Walk through the doors and look for that special book! For those crazy about comics, there is TimtimporTimtim, opened on May 2004 and totally dedicated to sell old comics; there are of course rare editions in different languages. I love going to Café Candelabro. All the old books say so much in their long silence; opening those pages is just so cathartic! This book-scout is located at Cedofeita street and its catalog is amazingly vast: from classics to sexology, from music to politics and, of course, some rarities, which consist mostly of first editions of renowned tittles. You will find amazing book-scouts in the city center. Some young people are joining the business and ideas keep coming. Currently, some owners of book-scouts are planning to develop a project for a “book neighborhood” in Porto, yet he project needs funds to become a reality. The Portuguese word for “book-scouts” is “alfarrabistas”. A different suggestion is to do a little web research on the topic and do a kind of a Porto book-scouts tour. Obviously the point is not just seeing these nice shops that sell antique books, but, as most of them are located near the city centre, doing this tour you may actually find little treasures and delights that the guide books don’t mention.